Where do you position your baby’s car seat? If you answer “anywhere in the backseat,” then you may be in for a huge surprise. The position of the car seat matters when giving your baby full protection whenever you are on the road. 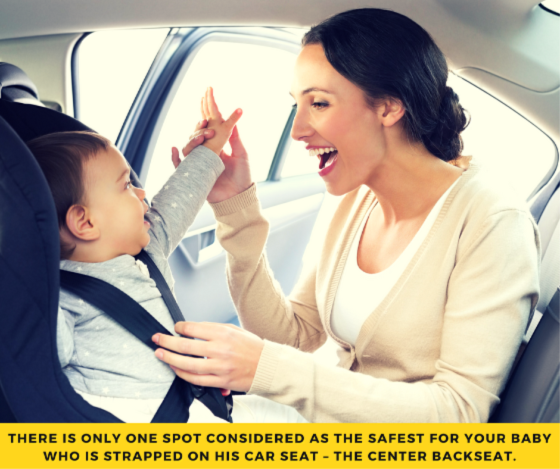 There is only one spot considered as the safest for your baby who is strapped on his car seat – the center backseat. According to the researchers from the University of Buffalo, in a study involving deaths related to car crashes, the safest area in the car for the car seat is the rear seat. They found out the rear seat is 59 to 86 percent safer than the front. In addition, of the three areas in the backseat (left, right and middle), they discovered the middle seat is safer by 25 percent than the two window seats. Indeed, both physics and reality will provide a good explanation for why the middle backseat is the best location for installing a car seat. This is the farthest area that could be reached in the event of a road collision. The initial impact would either come from the front, back or at the sides. Therefore, the force would have already been absorbed by the areas near the door, and the middle part where the car seat is will receive the least impact. This would be in most common road mishaps, save in cases where the external force would come from the roof, which may only happen in the most unusual circumstances. 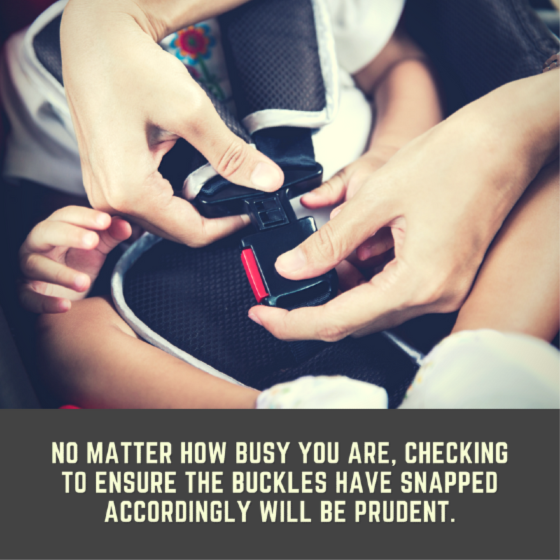 Apart from the fact that you may now be placing your baby’s car seat in the middle of the backseat, there are still some precautions you would have to consider. Make sure that you go over the infant car seat installation instructions properly. Some say that it is hard to install a car seat in the middle portion of the backseat because of the lack of a latch. In such a case, you can use the seat belt instead of the latch so you can still install the car seat in the middle. Also, try to make sure that your baby is firmly strapped to the car seat. No matter how busy you are, checking to ensure the buckles have snapped accordingly will be prudent. 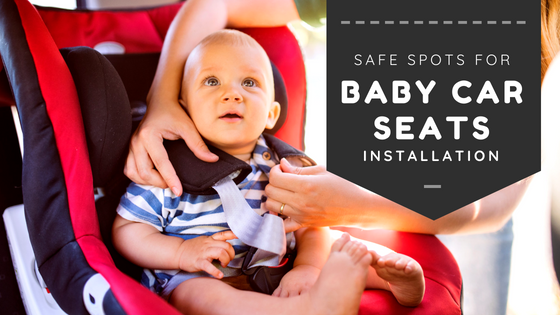 As there are various car seats available in the market, it is now your job to find the right one that could give your baby maximum protection. Choose age-appropriate car seats for your baby to fit in to ensure the child’s safety. Check the cushion, the paddings and the form of the car seat. Also, don’t forget to see if there are complete instructions that would cover the car seat installation procedure. Protecting one’s baby on the road should be the number one priority among parents. Thus, ensure the car seat is placed properly in the middle. Harness and install a child safety seat properly. Considering all these, you can safely drive to your destination knowing that your baby is safe.